Mrs. Celia E. (Hunt) Sebert of Millington, Michigan passed away Sunday July 1, 2018, at the age of 92. 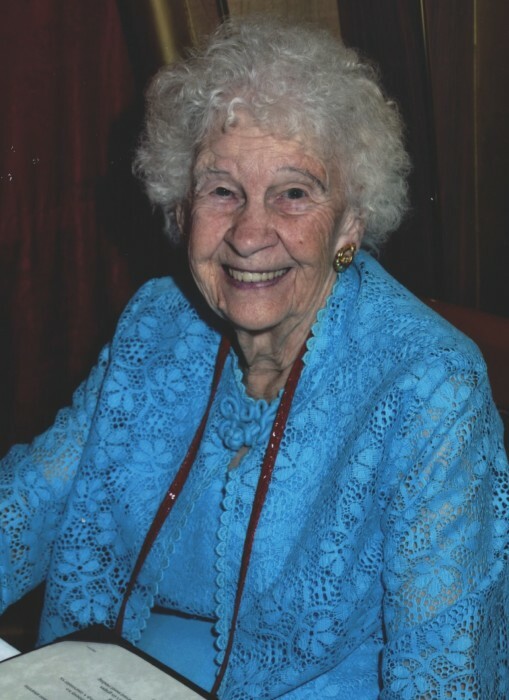 Celia was born on January 28, 1926 in Arbela Township, Michigan and was the daughter of the late Clarence and Mary (Ayliffe) Hunt and has been a Millington resident her entire life. On June 11, 1944 Celia married Burton W. Sebert, and together they shared 67 years of marriage before Burton passed away in November of 2011. Celia retired from the Millington School System after serving as a Bus Driver; she was also a member of the Juniata Baptist Church, and of the Millington – Arbela Historical Society. Celia leaves to cherish her memory her children; Larry (Ginny) Sebert, Wanda (Ron) Johnson, Elaine Locke, and Julie (Kevin) Torrey. She leaves also 11 grandchildren, 11 great grandchildren, and 2 great-great-grandchildren. Her two sisters; Ruth Smith, and Mildred Torrey, two brothers; George and Ivan Hunt, and several nieces, nephews, and extended family. Besides her husband and parents, Celia is also preceded in death by a son Carl in 1995, two brothers Amos and Charles Hunt, and a sister Irene Sherman-Jackson. The Sebert family will receive friends on Thursday at the Hanlin Funeral Home in Millington, MI from 4:00 pm until 7:00 pm. Celia will lie in state at the Juniata Baptist Church on Friday from 9:00 am until the services begin. Funeral services for Celia will be held Friday at the Juniata Baptist Church [5656 Washburn Rd. Vassar, MI 48768] beginning at 10:00 am with the burial to follow at the Eastlawn Memorial Gardens Cemetery in Saginaw, Michigan. Memorial gifts of remembrance cane be directed to the Millington - Arbela Historical Society.